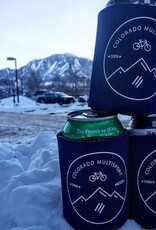 Some things are classics for a reason, that includes the drink koozie. 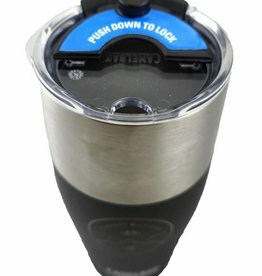 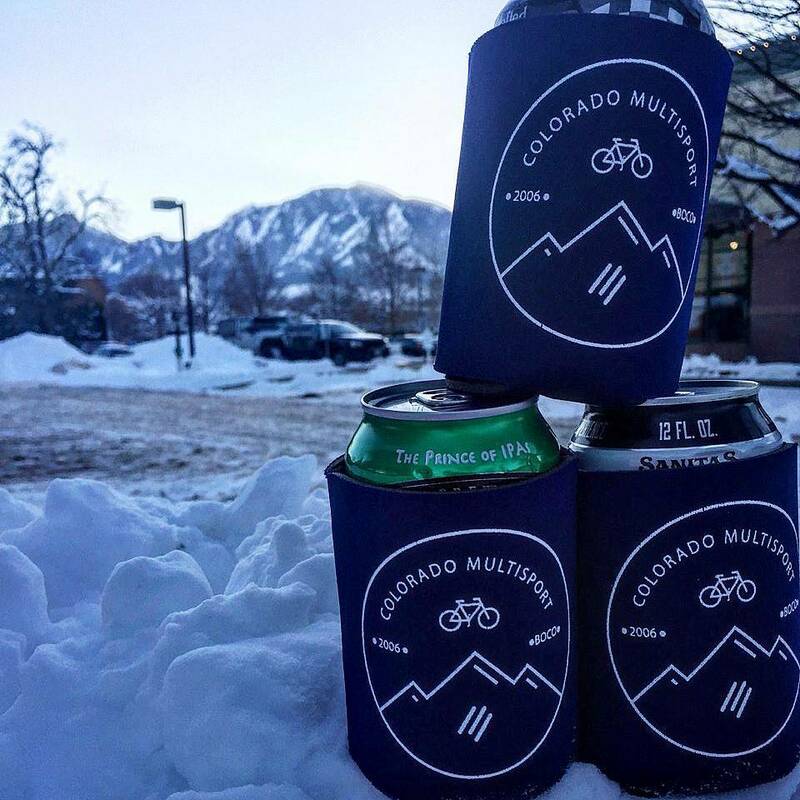 Keeps your hand warm and your canned beverage of choice cold. 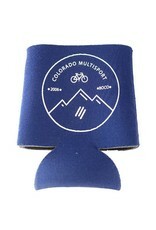 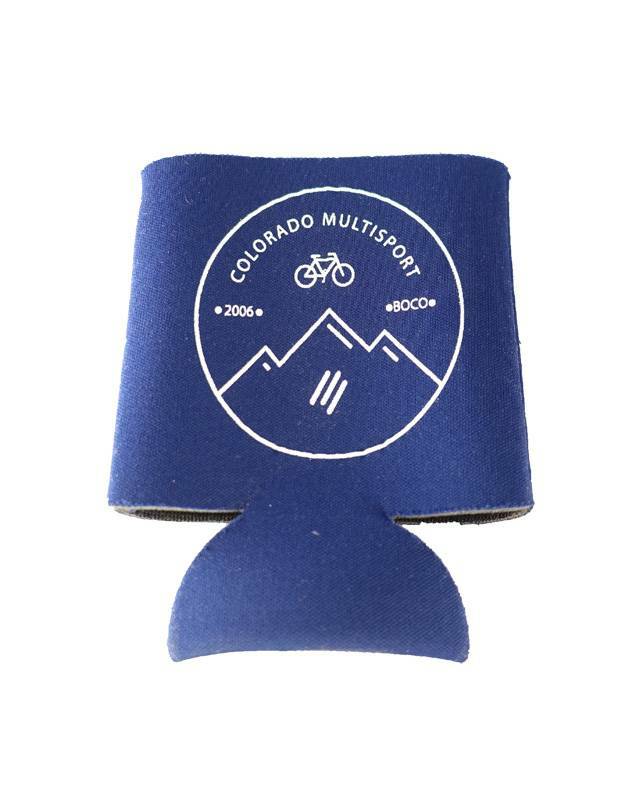 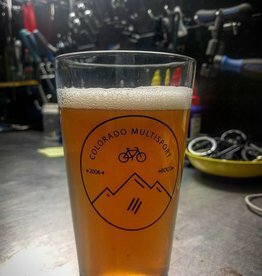 Combine the classic koozie with the classic Colorado Multisport circle logo and you have a match made in drink heaven.